Shotgun Marine Services Marine electronic specialists and service agents. We service all aspects of the boating Industry. We specialise in electrical operations, navigation, marine communications and refrigeration. We completely supply and fit vessels to suit specific needs and requirements. Backed up by years of research and customer feedback, this focus has allowed us to create a range that offers high performance and reliability, as well as exceptional ease of use: making sure you get the information you need quickly and easily. We are the only Lowrance authorised service agentson the Mid North Coast with extensive knowledge on the major brands of marine products and electronics with expert sales, service, information and advice. Shotgun Marine have a wealth of knowledge and experience with a comprehensive range of GPS, GPS Depth Sounders, Autopilots, Radar, Fish Finders, Marine Radio communication equipment, VHF, 27 meg radios, EPIRBS, Safety equipment, aerials, entertainment, bilge pumps, inverters, battery chargers, Solar panels, wind generators’ plus many other products. Shotgun Marine Agents for Lowrance, TMQ, JRC, GME, Raymarine, Coursemaster, Koden, Furuno, Simrad, Glomex Arials. Shotgun Marine Services are located in Port Macquarie. 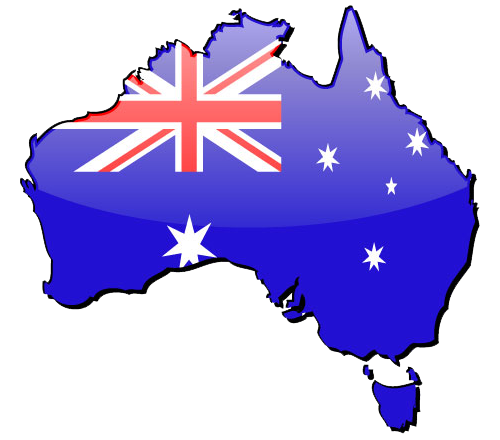 We ship australia wide and are on call for services to Coffs Harbour, Foster / Tuncurry, Newcastle, Mid North Coast, North Coast. Shotgun Marine Services; for all your marine electrical, navigational and communication needs. We dont just sell the gear.... we fit the gear.... we use the gear..... we love the gear.